Of course, if you have been reading this blog for any length of time, you already know this. The following blog post is from my PSU blog for our Presidential Leadership Academy. I will periodically cross-post something I think might interest readers of Targuman who don’t want yet another RSS feed in their news reader. I hope you find it interesting. Starting this year we are asking all PLA students to maintain a separate “blog” (really just tagging blog posts with the word “passion”) about something they are passionate about. In most cases for our students we expect this to be about their major or what they hope or intend to do with their lives. Those interested in a career in medicine might blog about scientific research, healthcare costs, or questions about end of life choices. Now I will immediately make an exception of myself. I am passionate about my role in higher education as dean of the Schreyer Honors College and as a scholar of ancient Hebrew and Jewish literature. But I already have two blogs for those topics (not including this one): Engage and Targuman. So I am going to go more of the “hobby” route with my passion blog and talk about photography. I have lots of things that I am interested in and hobbies (if you will) that I have picked up over the years: music, both listening and playing guitar, technology, swimming, and of course my family is not a hobby but is something I am passionate about which takes up a lot of my time. 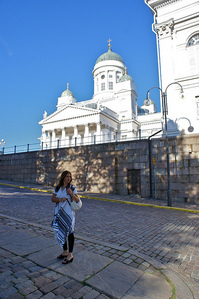 Last summer my wife and I were in Helsinki Finland for a conference. While there I had time to think about the fact that I needed something to do outside of my normal research and work. I had considered taking guitar lessons or even tap dancing (don’t laugh! Just try and tell me these guys aren’t athletes!) but in all these cases I knew my travel schedule would make a mess of any lesson plan. Photography, on the other hand, was something that I have loved since I was fairly young. My brother and I have been taking pictures since we were in 4-H and we used to shoot for newspapers and I even did a few weddings. When I went into graduate school film and processing was just too expensive to keep up (we had had a black and white darkroom in our basement growing up) and when digital cameras started coming out they simply were too expensive. A decade ago that began to change and after I arrived in State College I was given my first digital SLR (Single Lens Reflex) camera as a present, a Sony Alpha A100. For the last several years I have always had a camera with me, especially now that the iPhone has a decent camera. I remain passionate about my job and my research, but here I will share with you about photography. I hope you find it interesting and in some way informative. If you are interested in my photos you might start with “Some of my favorites” on my flickr account. 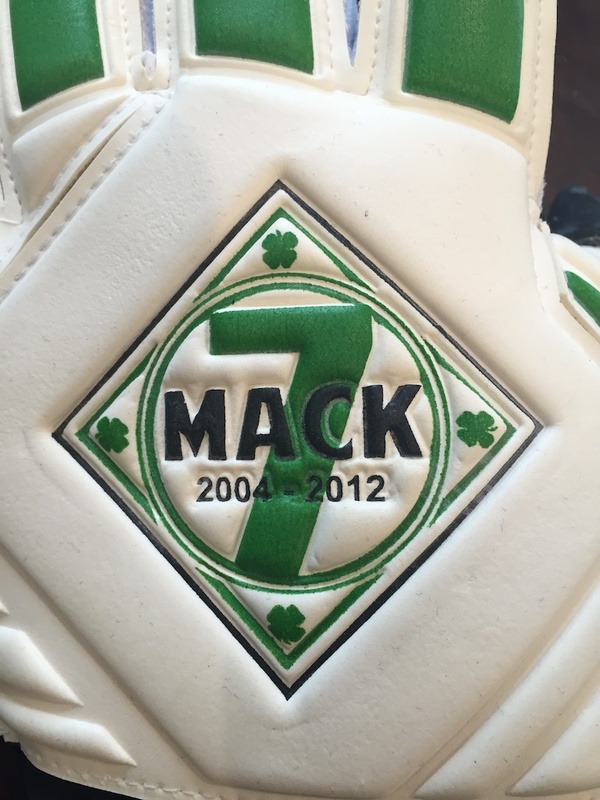 Pre-order Mack Brady Goalkeeper Gloves now! Great post, Chris! It’s great to see up and comers are still passionate about the art of photography. Previous post How many languages does it take to get to the center?